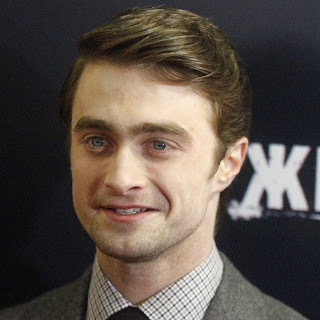 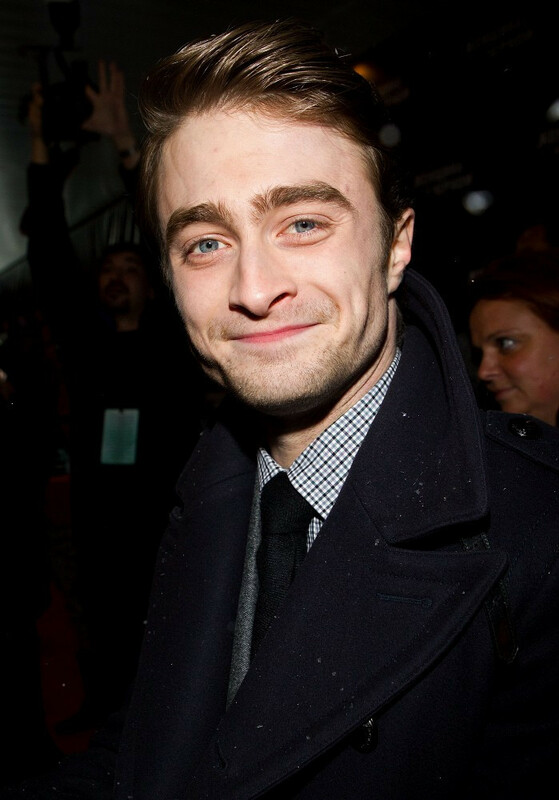 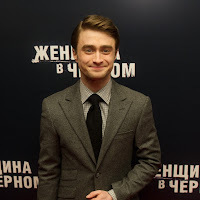 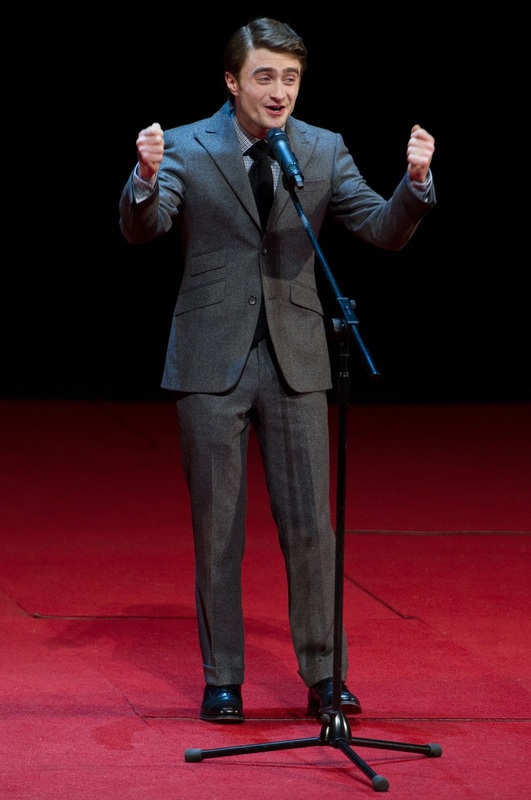 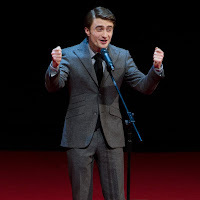 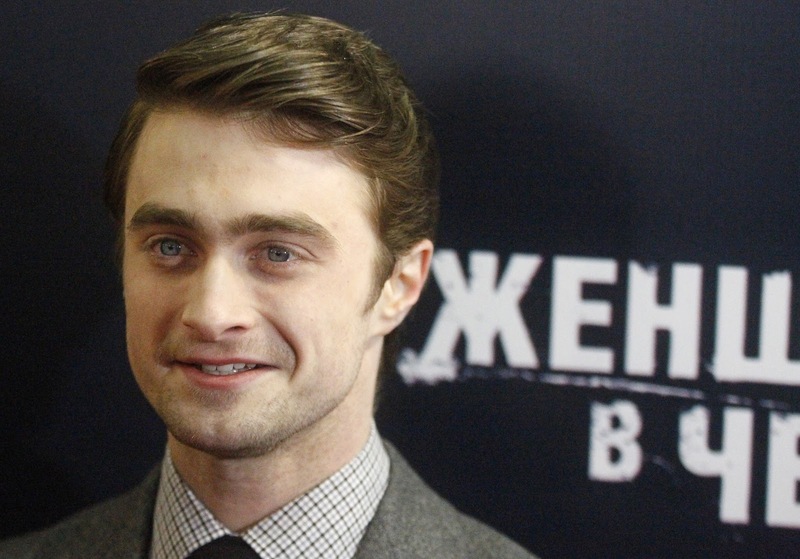 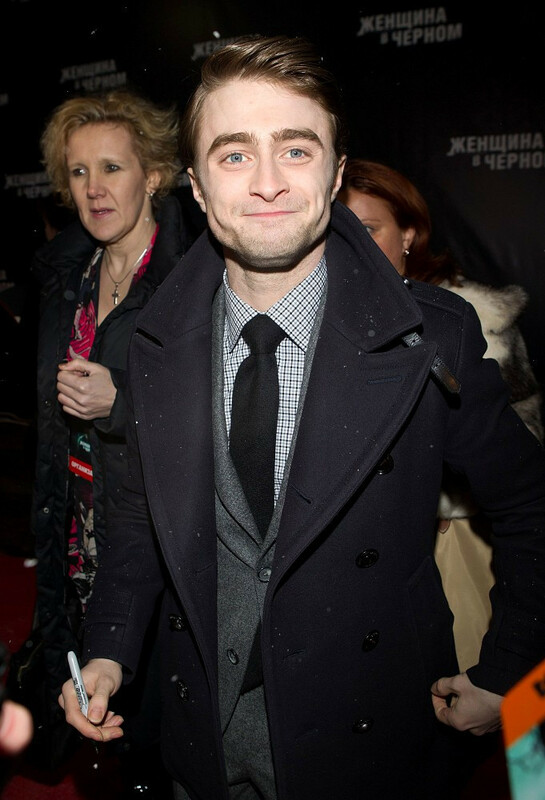 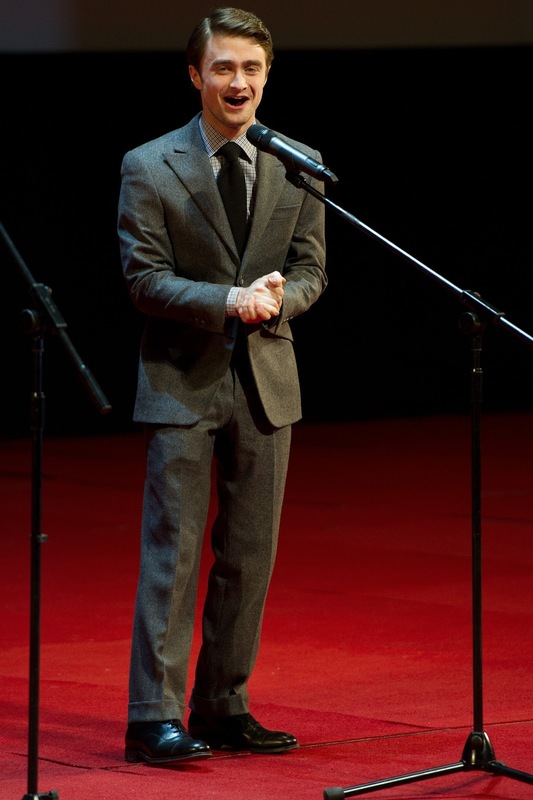 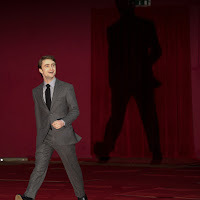 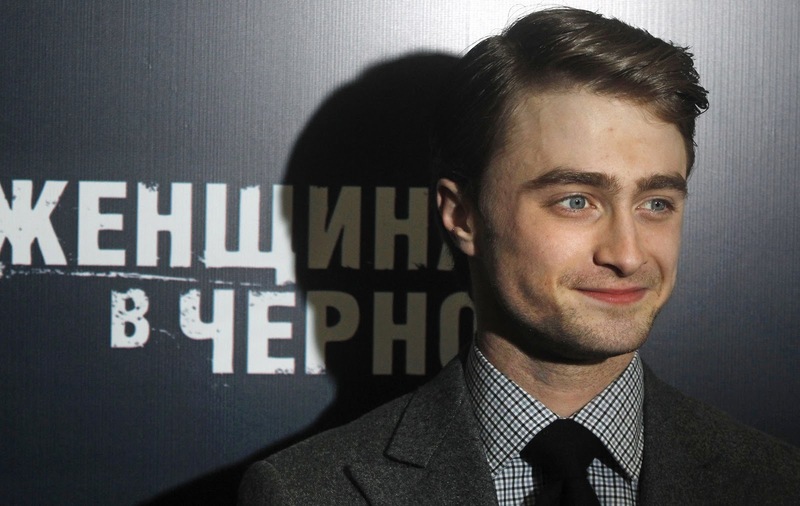 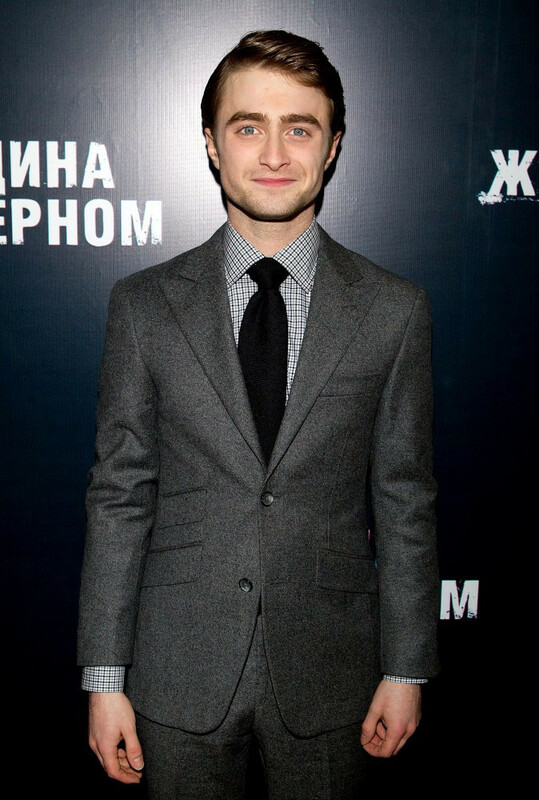 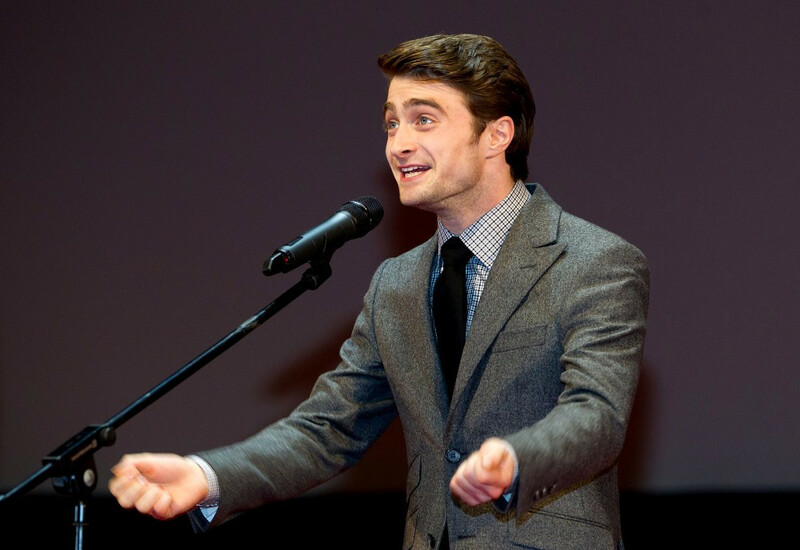 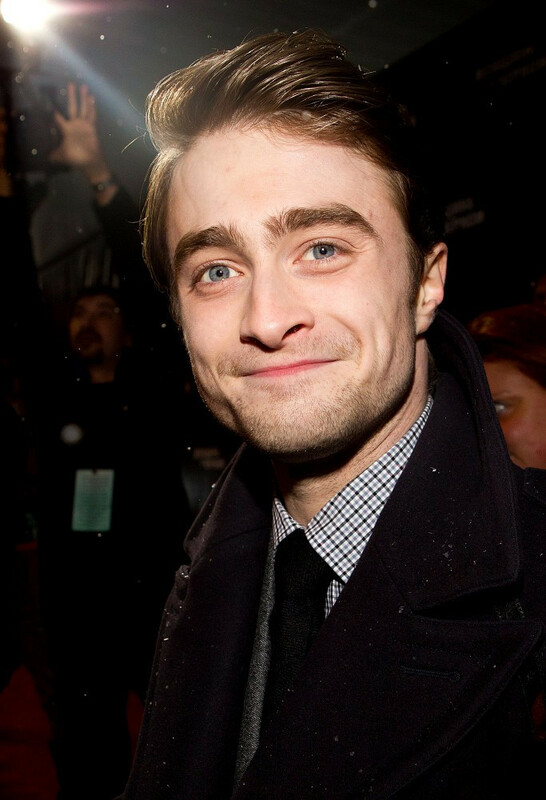 Daniel attended the Moscow, Russia premiere of The Woman in Black (Женщина в черном) yesterday. 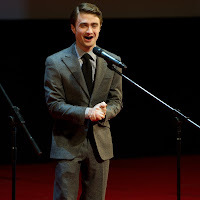 More photos are on Karofilm's Facebook page. 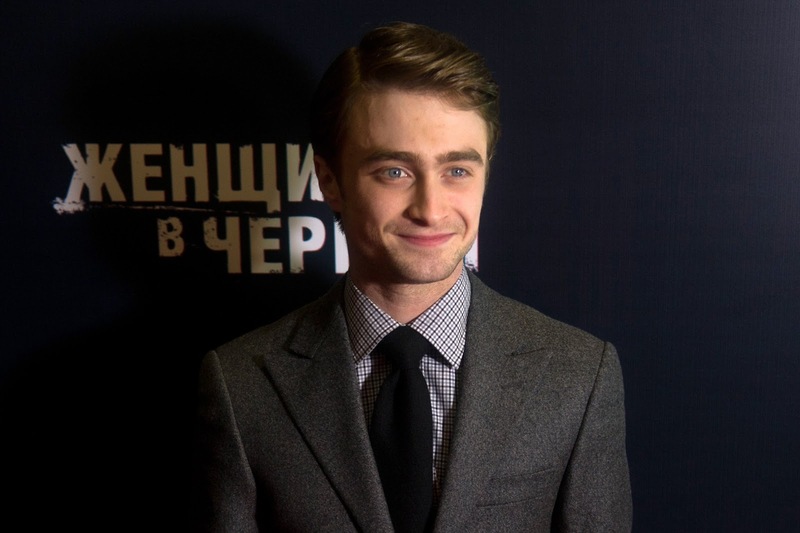 Update: 25th April 2017. 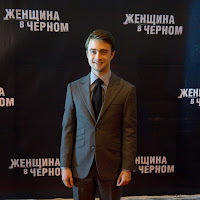 A message to Russian Harry Potter club hpclub.ru.